Search my listings of homes for sale in Audubon, NJ. Audubon offers a range of home styles to choose from to fit any family’s needs. From luxury homes with to affordable single family homes. To edit your search criteria use the Advanced Search tools and select the preferences you are looking for. View virtual tours of listings that interest you or browse the photo galleries to get a glimpse of each listing. 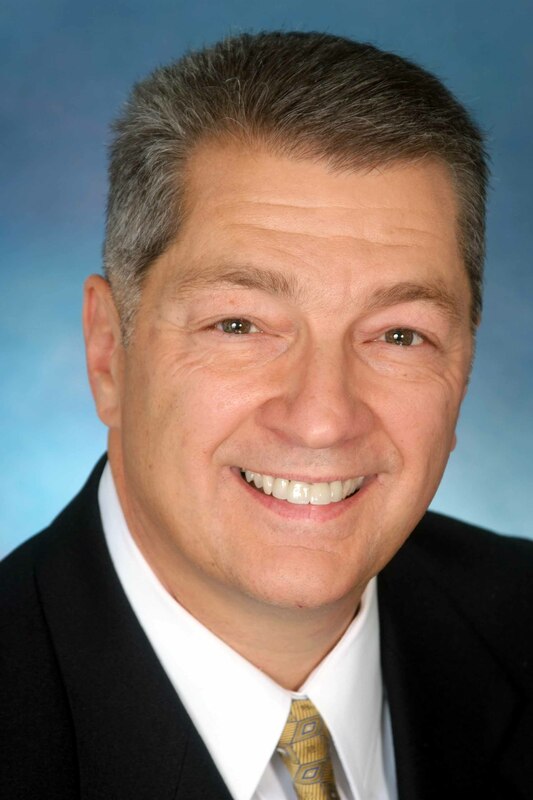 Request an appointment with RE/MAX Realtor Greg Kinciad, the Local Guy, or call Greg at 856-668-4612. Audubon was named after the famed naturalist John James Audubon, who had explored the surrounding area from 1829 until 1832 while he resided on Cooper Street near Third in Camden. What began as an area of farms with few residents has grown into the quiet family town it is today. Audubon continues those same traditions today with the revitalization of West Merchant Street and the Audubon Crossings Shopping Center and through the dedication of countless volunteer groups and organizations that continue to contribute in keeping Audubon a “good community of good people”.